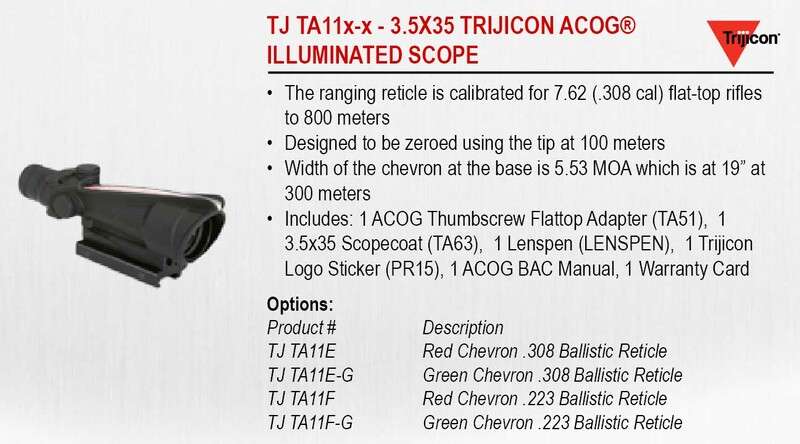 In 2009, the U.S. Marine Corps selected the Trijicon ACOG® 3.5×35 as its Squad automatic-weapon Day Optic (SDO). 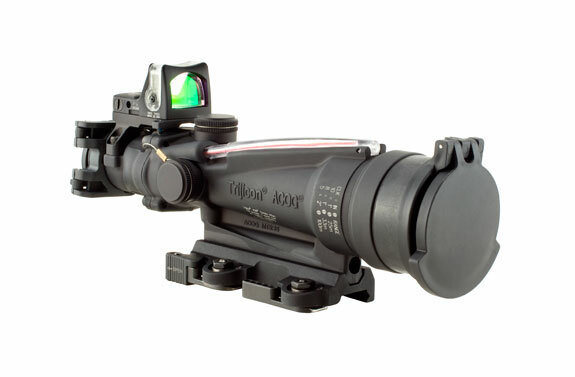 The SDO will mount on the M249 light machinegun to assist gunners in target detection, recognition and identification. 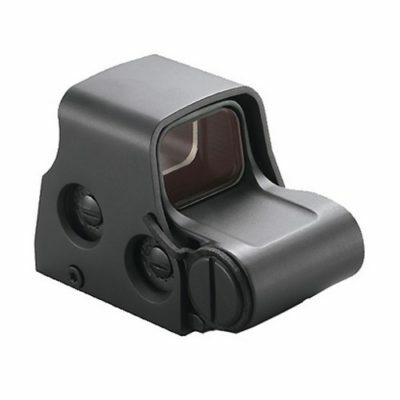 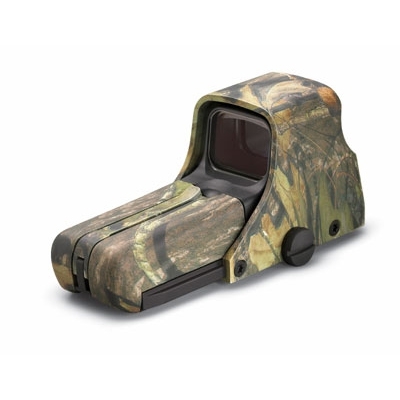 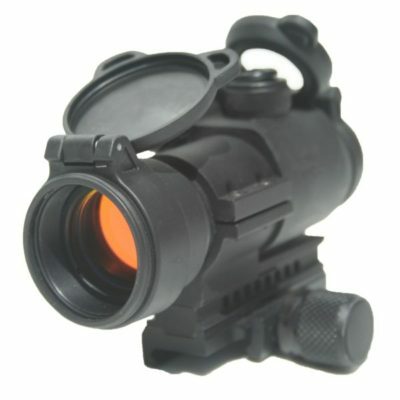 This model includes the Trijicon RMR, providing the operator with quick target acquisition at close quarter distances or when vehicular mounted.